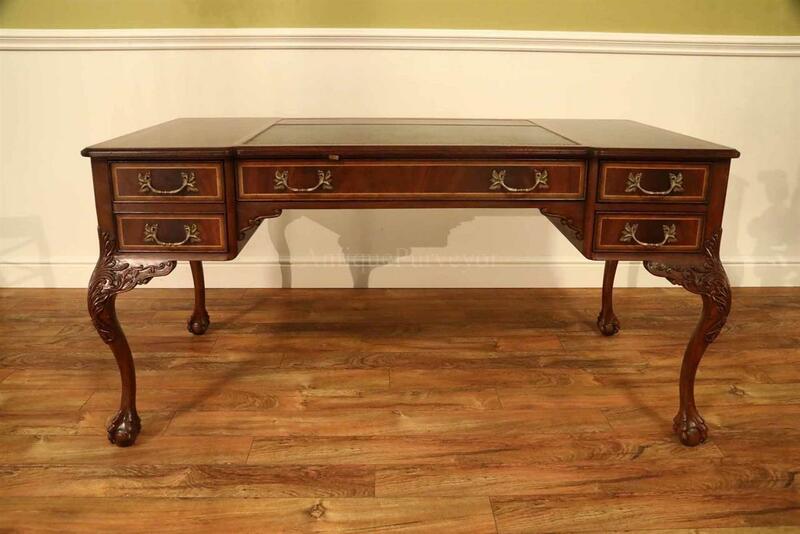 Chippendale style leather top desk with claw feet. 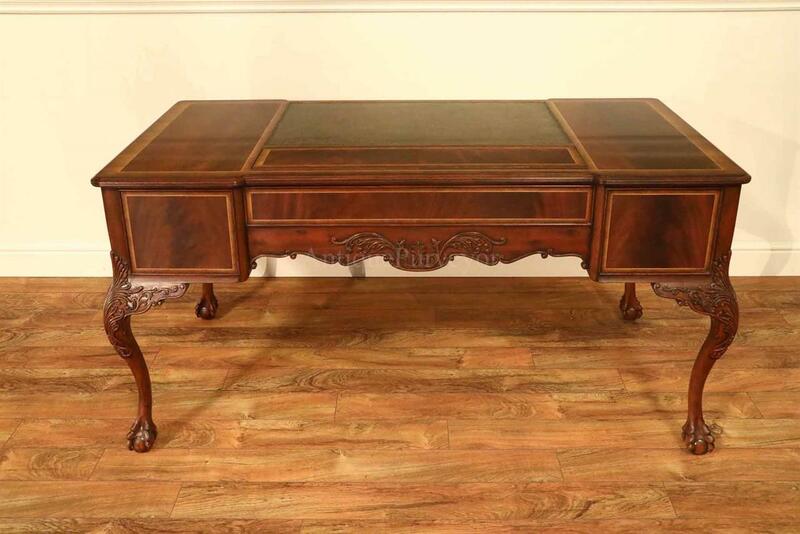 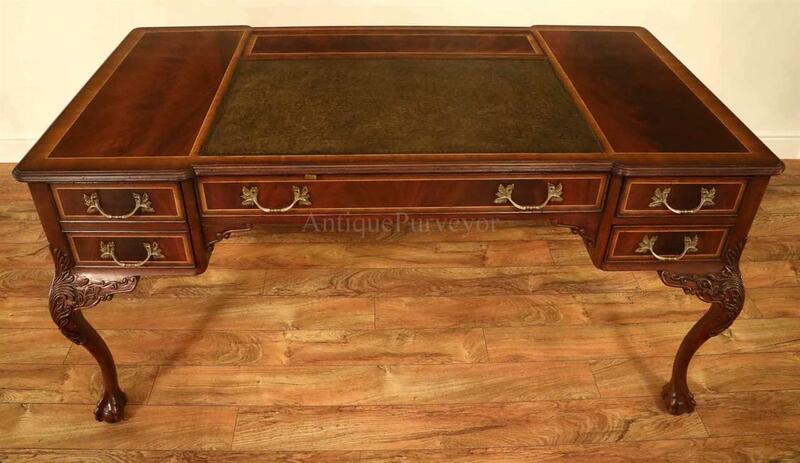 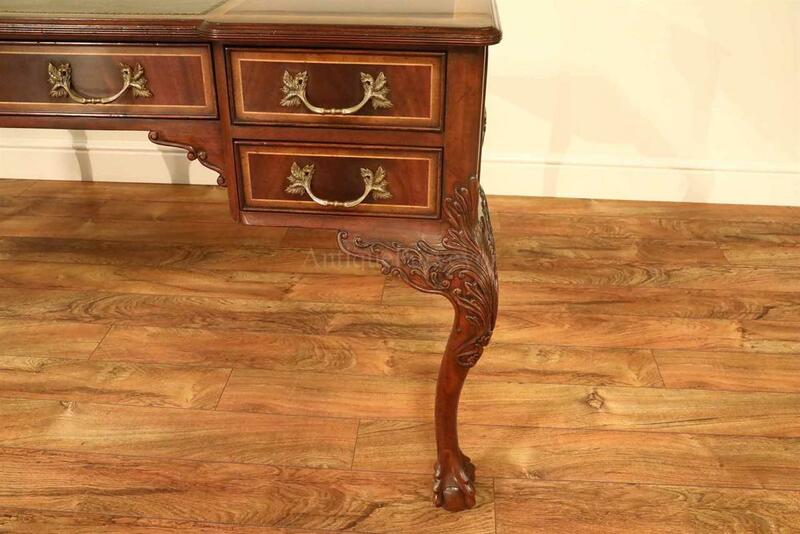 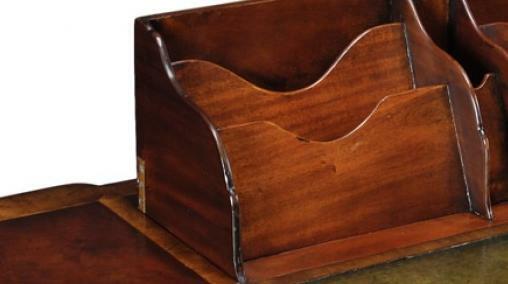 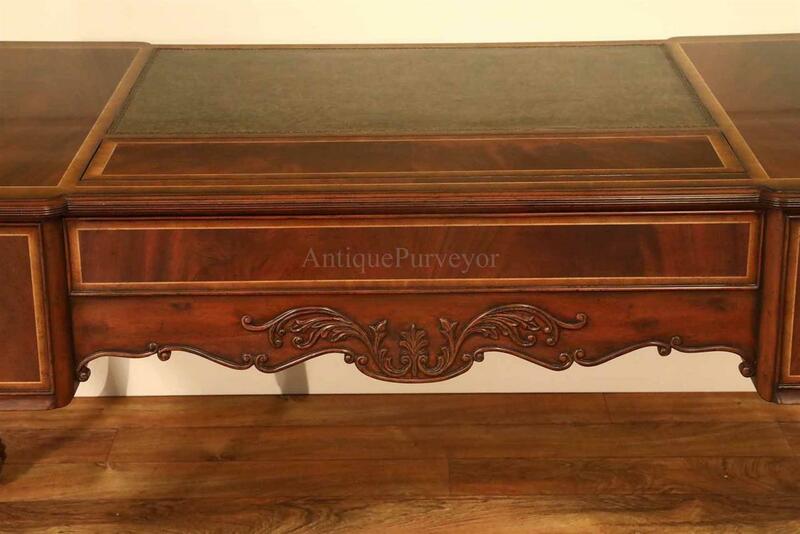 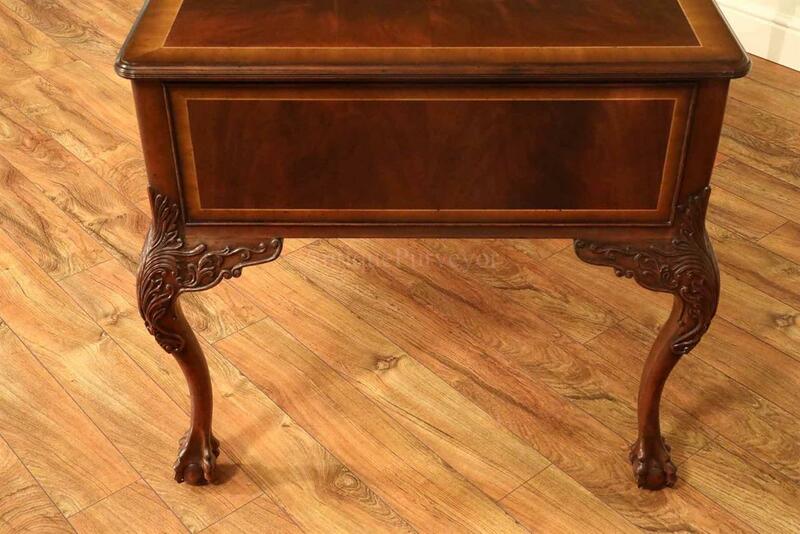 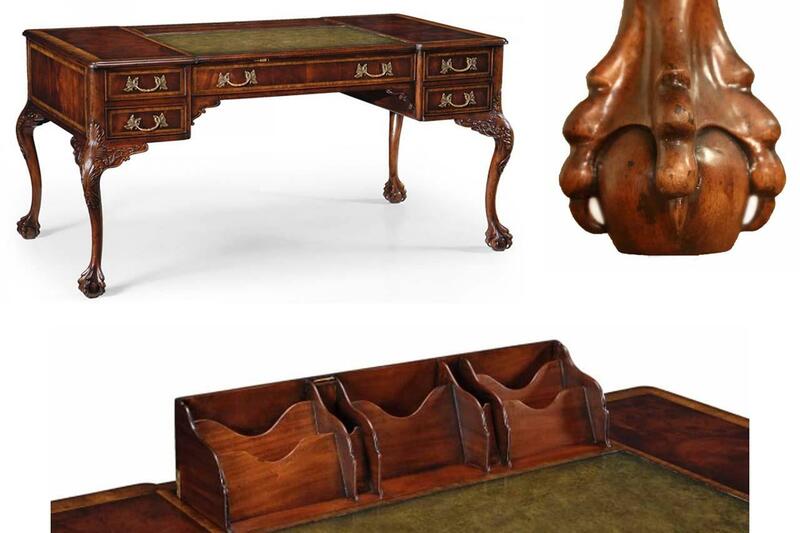 Description: Leather top Chippendale writing desk with claw feet and cabriole legs. 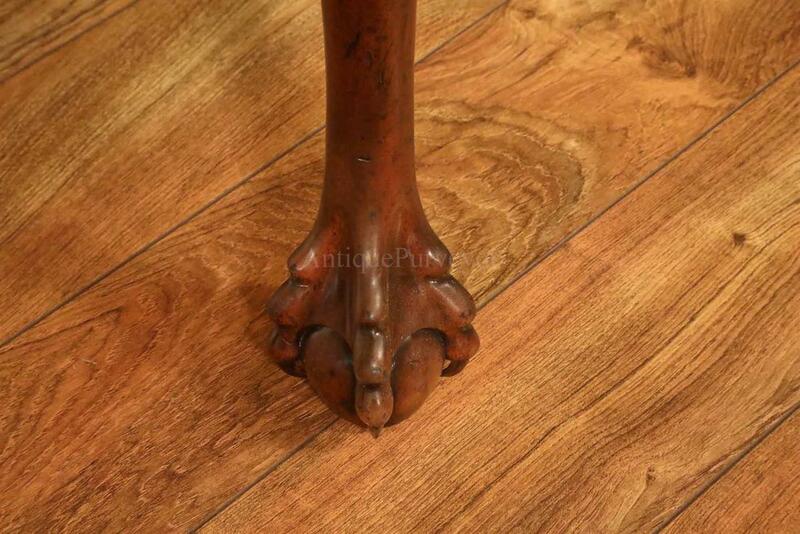 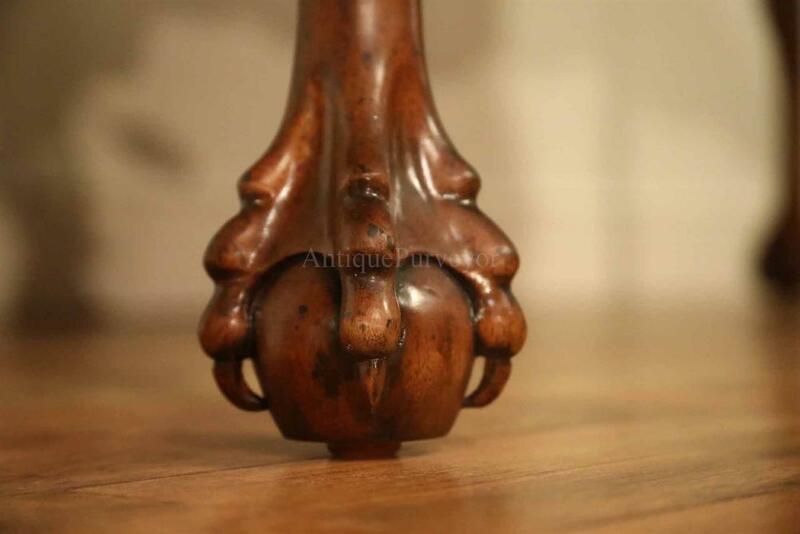 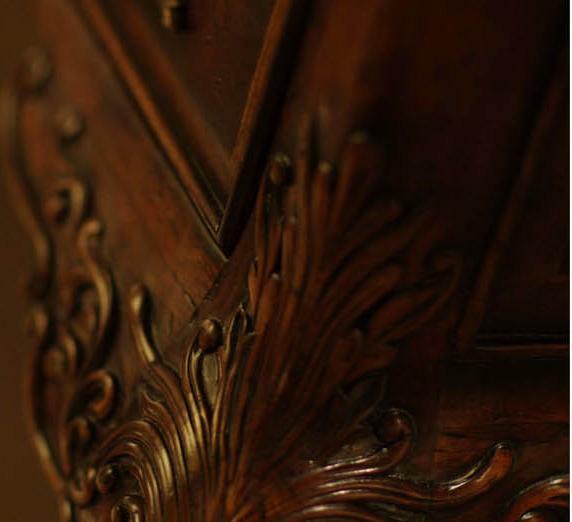 Fine carvings to the shoulders and fine carved feet. 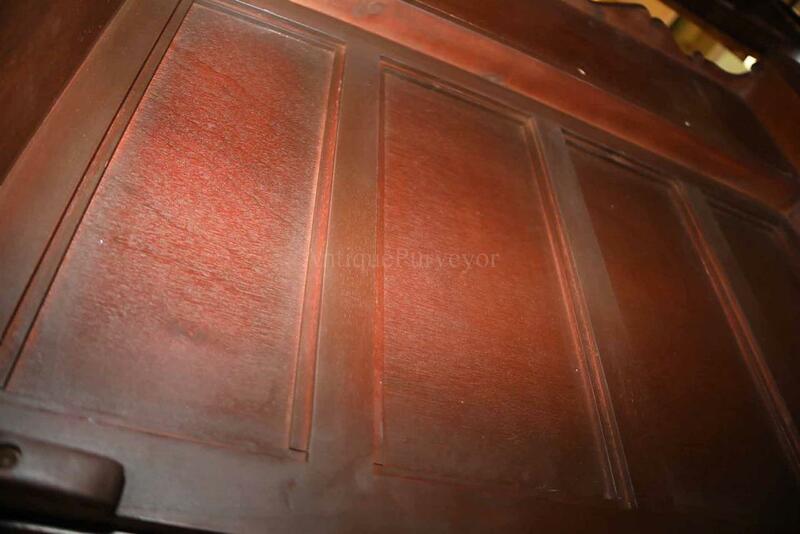 Heavy and dense cabinet with amazing factory distressed finish. 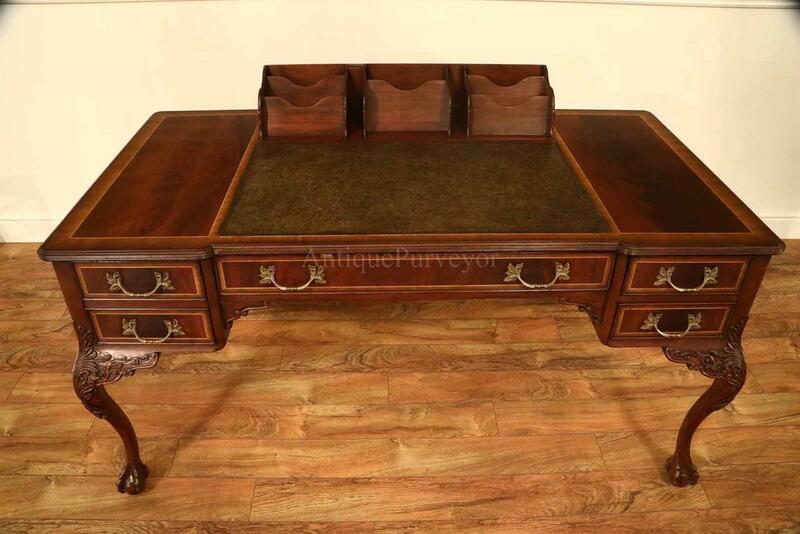 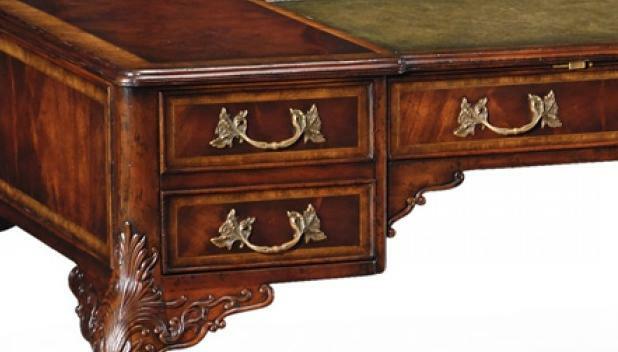 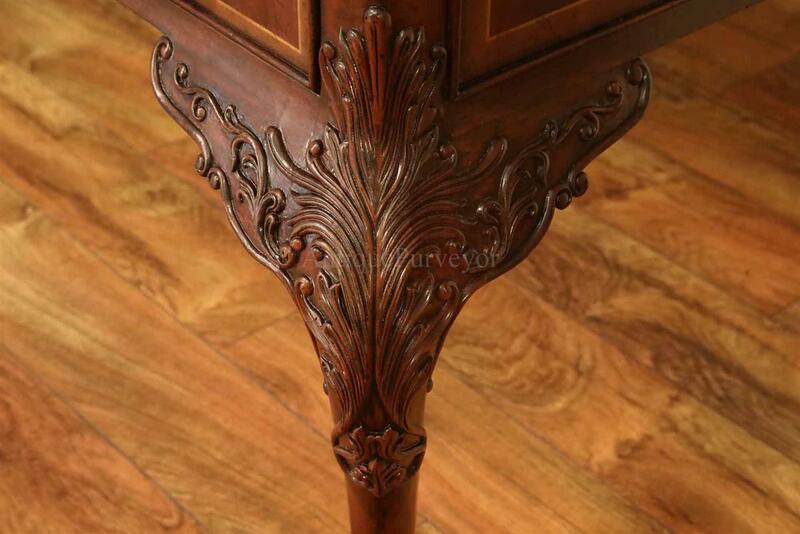 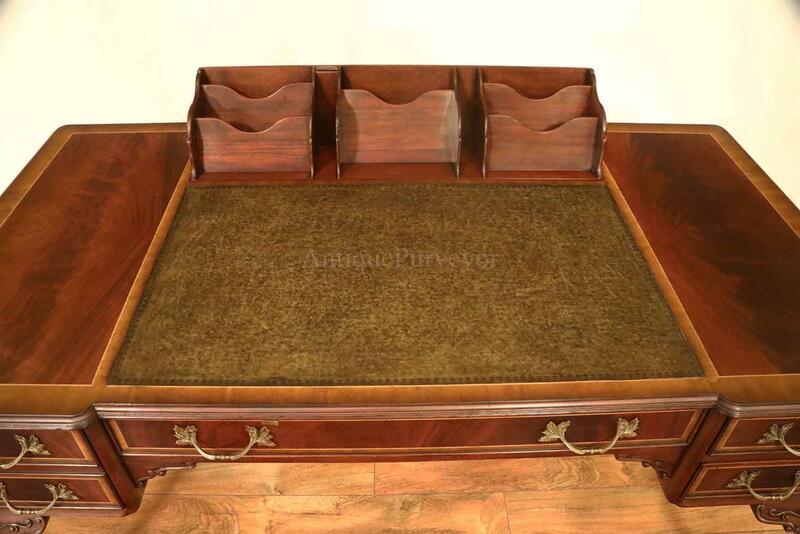 This is a masterpiece leather top writing desk, over the top quality. 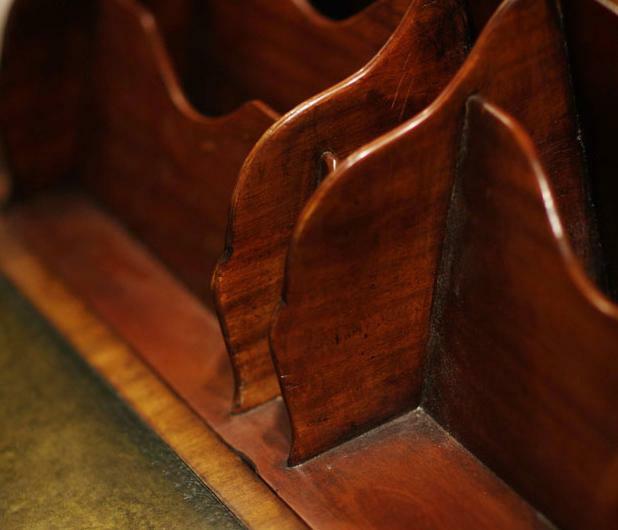 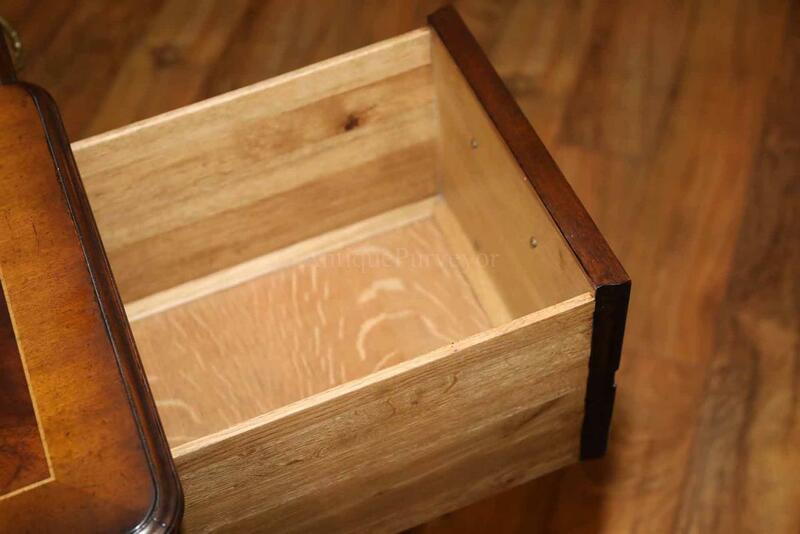 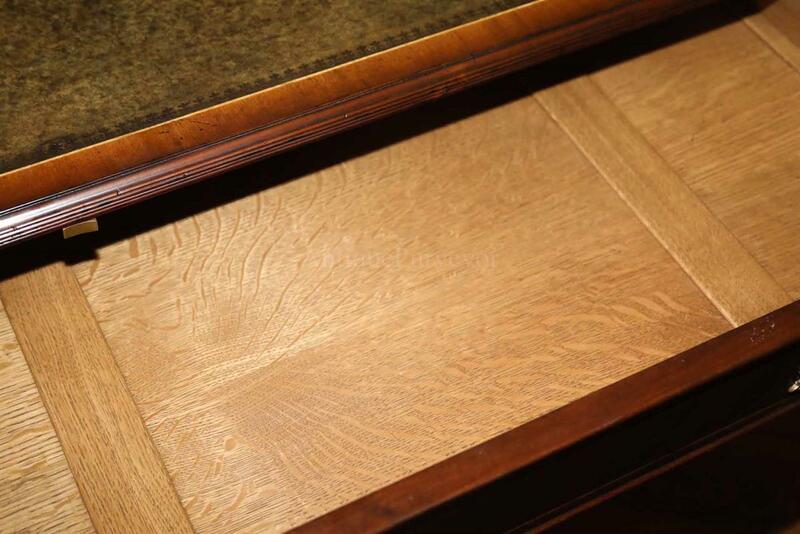 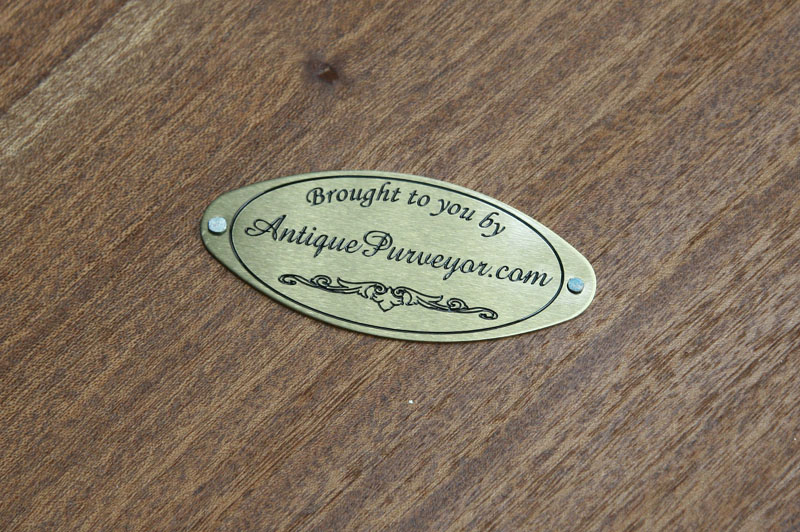 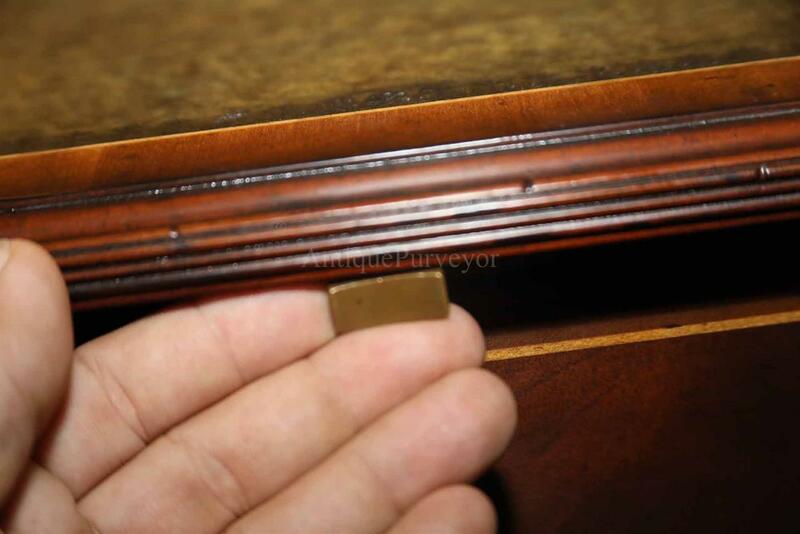 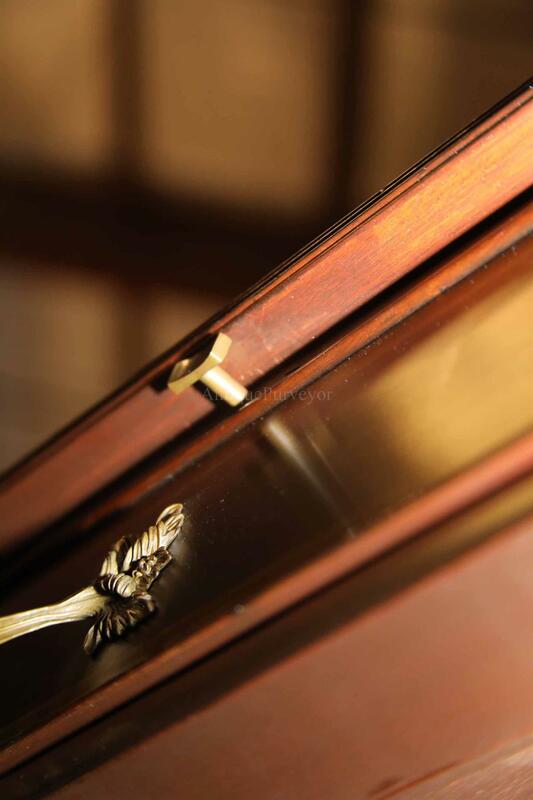 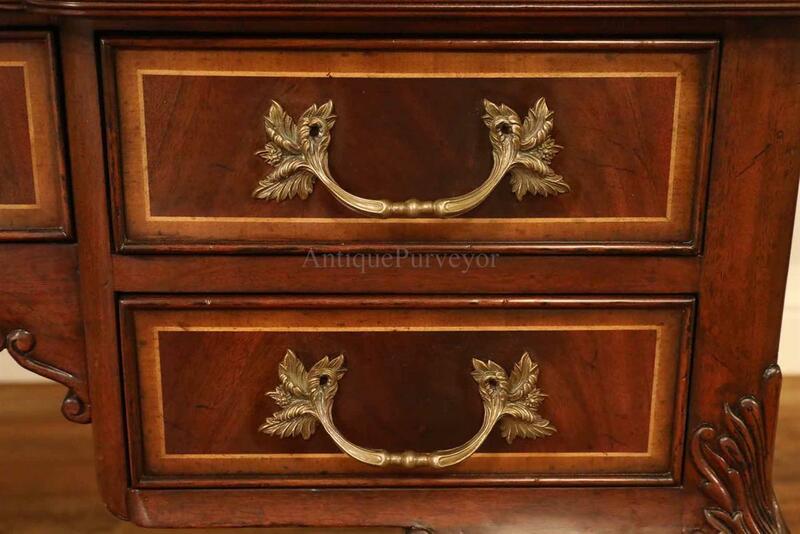 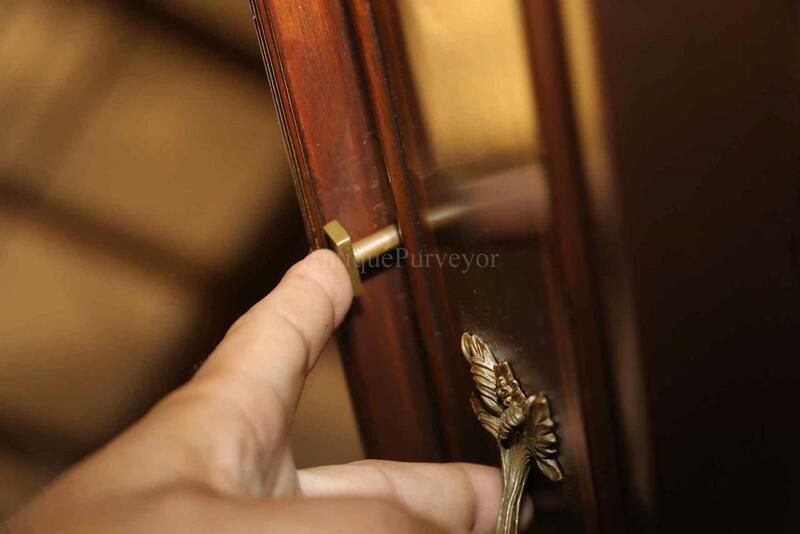 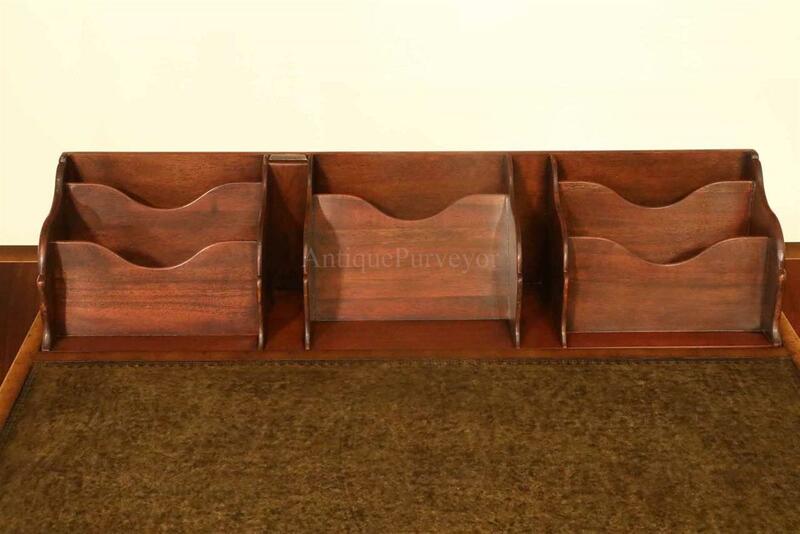 Fine brass drawer handles, banded mahogany top and drawers.